Here's a short teaser clip from my keynote in Barbados! Such a wonderful event. Nicest people too. Huge thank you to all who participated and organized! 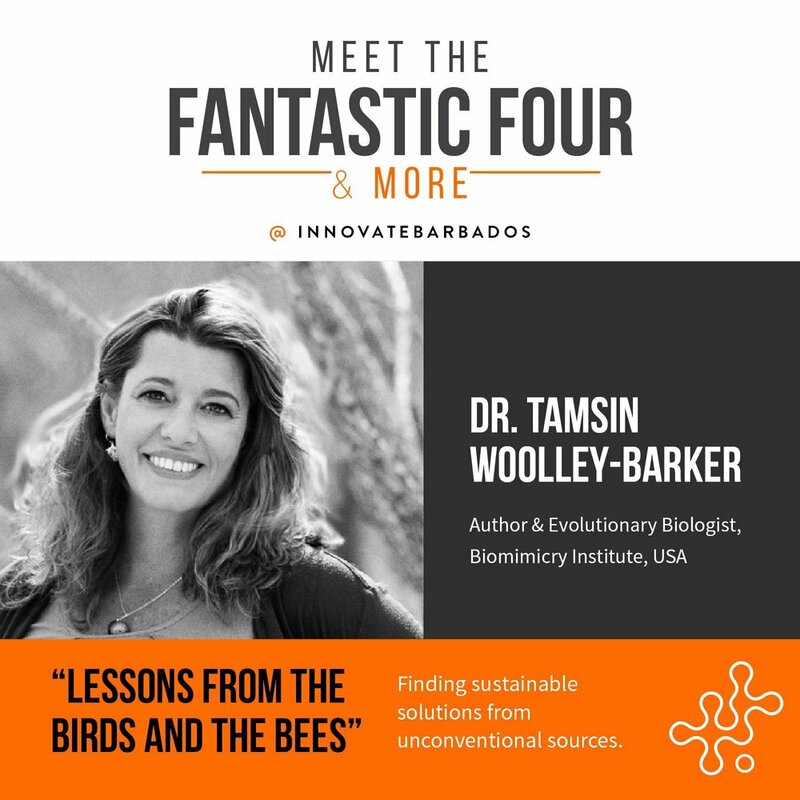 Dr. Tamsin Woolley-Barker, Author & Evolutionary Biologist introduced us to the concept of "Biomimicry" - "an approach to innovation that seeks sustainable solutions to human challenges by emulating nature’s time-tested patterns and strategies.". Take a look.